Chiropractor in Missoula, MT | Dr. Pete Chiropractic, P.C. Welcome to Dr. Pete Chiropractic! 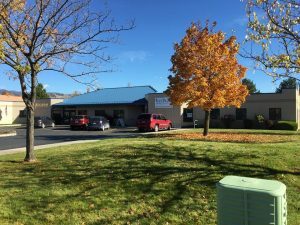 Dr. Pete Chiropractic is located at 2300 Great Northern Avenue in a convenient location just off North Reserve in Missoula, MT. In addition to chiropractic care, we offer massage therapy. We accept most insurances and welcome all state and federal employees. We also have years of experience treating auto accident injuries and knowledgeable staff to help you with your auto insurance rights. For more information on our services, please feel free to browse our site or give us a call (406) 549-7171. We hope to see you soon! I take sufficient time in my Missoula chiropractor practice for each patient to find the causes of symptoms and treat them appropriately. This is 100% necessary because I know each patient is unique with their individual complaints. Pain is often only the tip of iceberg. In the short waiting times we’ll provide you with personal attention, with questions in my practice which are just as natural as a conscientious diagnosis and treatment. To maintain health and restore your well-being is essential work of modern chiropractic. My aim is not only to eliminate the causes of pain, but to go beyond for vitality, zest for life, and performance. Contact Dr. Pete Chiropractic, P.C. 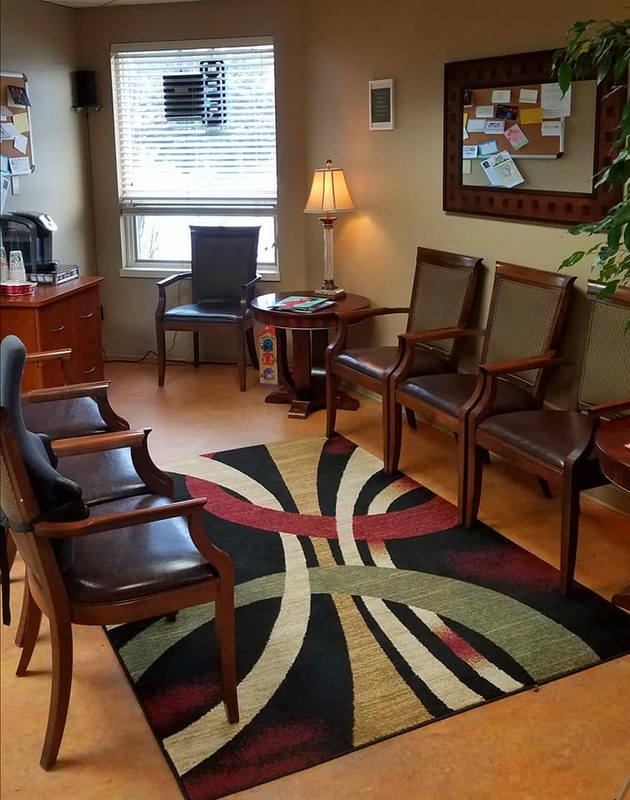 to schedule an appointment or to request additional information about our services. We look forward to hearing from you.